HELPING CHILDREN STAY HEALTHY is our passion. Pediatric dentists are committed to providing the highest quality of care. The right pediatric dentist can forge a sense of dedication and excellent service, while showcasing a professional and caring environment, outfitted with the latest dental innovations. Pediatric dental treatment of children from birth through the teens focuses on creating healthy, beautiful smiles. It is important for children to have ongoing care given by the same dentist. 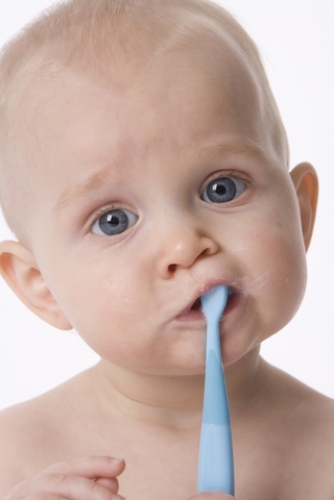 Pediatric dentist visits includes anything from cleanings to more complex dental procedures. The average length of a dental surgery is one and a half hours. Pediatric teams show you and your child the right way to brush and floss his teeth and help you identify and avoid foods that can cause tooth decay. Parents are advised to discourage thumb sucking in children which can lead to crooked teeth and prevent gums from developing correctly.